The Library of Congress in Washington D.C. has cork that was installed over 100 years ago. How’s that for long-lasting? 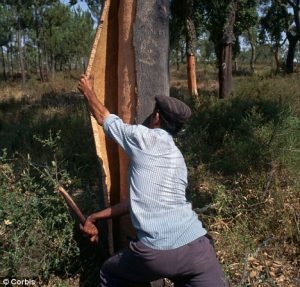 Unlike most trees where the value is mainly put on the lumber, cork is actually obtained from the bark of the tree, placing the value there. This unusually thick bark is made up of millions of prism-shaped air pockets, creating a resilient cushion-y surface. Cork is harvested by hand, leaving the habitat intact and with minimal impact on the overall environment. Removal of the bark, known as “stripping” uses hand tools only; a series of cuts are made in the bark to loosen it, the bark is pried off in large sheets. These sheets are then stacked and left for days to dry in the sun, before being sent to factory. What does it meant to have cork as flooring? 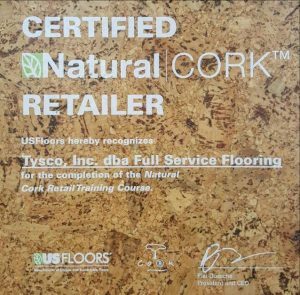 Cork has a number of properties that make it a unique, fantastic flooring choice. 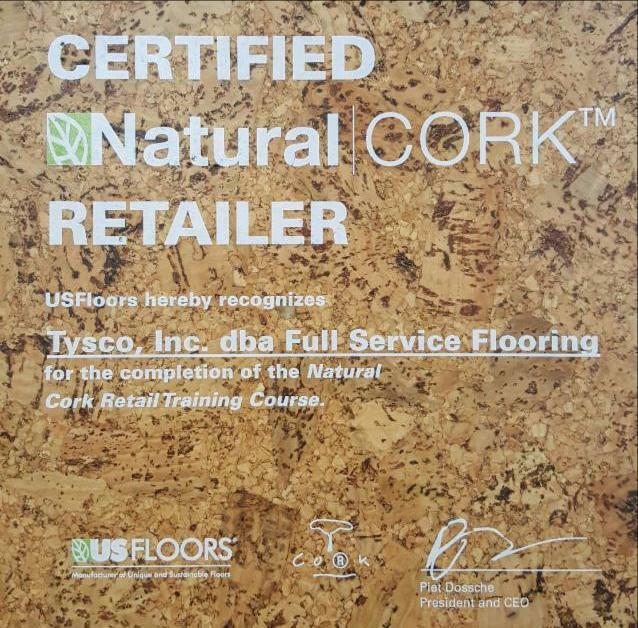 Its soft surface means that cork is not only easy on your feet (and back), but nearly noiseless to walk on, and it provides great insulation (save on those heating/cooling bills)! It’s also unique in that it is antimicrobial and hypoallergenic. 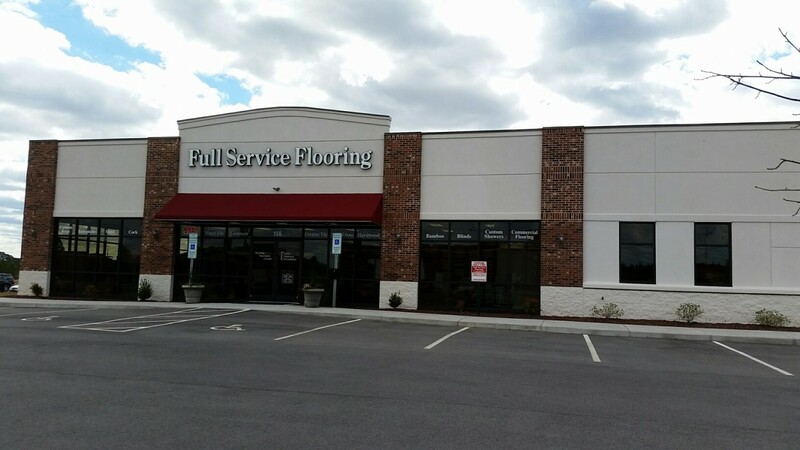 While the softness of this flooring type brings a number of pros, it also makes it susceptible to scratches and dents. However, because it is a natural product, it holds many variations and imperfections and this can make it so that any damage that may occur is mostly unnoticeable. This is from our May 2016 newsletter. Want to stay up to date? Subscribe!